Visit our firearms store to check out the extensive selection. When you’re in the market for a firearm, it’s important to shop at a store that understands your unique needs. Gun buyers have their own sets of expectations and demands from their guns, as well as different plans on how they will use their firearms. Some people enjoy hunting, while others keep guns in a safe in the home for protection of their property. Others prefer to use firearms to practice target shooting at the gun range. No matter what you might be looking to do with your gun, our team at ProShots is here to assist. Our firearms store offers service to those located throughout the Winston-Salem, North Carolina area. We carry a wide selection of firearms, including pistols, rifles, handguns, shotguns, and more, from top brands like Keltec, Sigg, Glock, and Smith and Wesson. Our customers appreciate our family-focused atmosphere at ProShots. We are one of the only firearms stores in the area that focuses so heavily on training and gun safety, which is why parents feel more comfortable bringing their families into our location. At ProShots, we also host family events to help people feel more comfortable around firearms and understand the importance of gun safety. If you have any questions for any of our team members, don’t hesitate to ask. 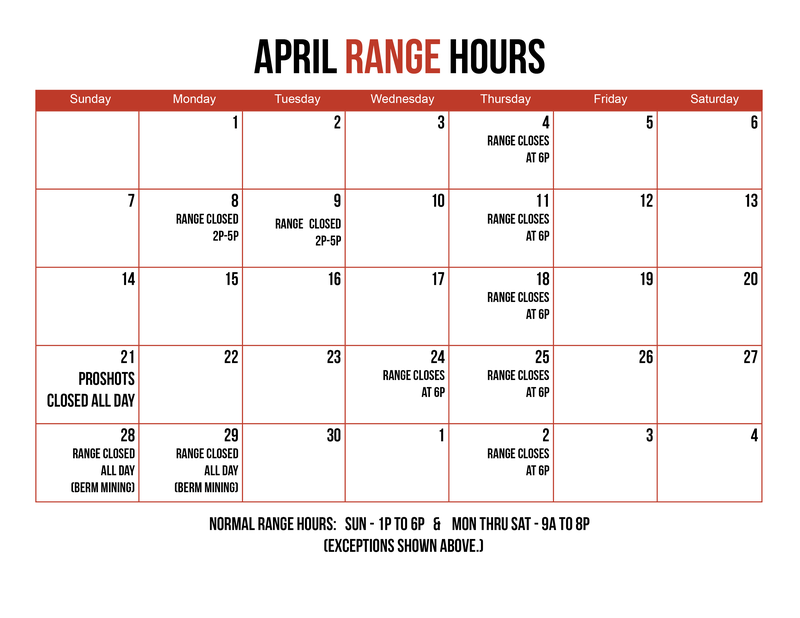 We’re here to help you, no matter what your request may be, in regard to guns, accessories, training, and safety. Visit our firearms store to check out the extensive selection. We would love to help you find the firearm that’s right for your needs.